This is the point where most people who have developed COPD will be aware of their symptoms and seek professional help. It is easier to diagnose COPD in this stage, but also it is more severe than the previous stage (Stage 1 COPD). It can start affecting your mental health too. You can get forgetful, confused, or who have speech difficulties. How Does My Doctor Check For Stage 2 COPD? As stage I, you talk to your doctor about your health history and get a physical exam. You will also take a simple breath test, which tells you if you have COPD. One of the results of it, known as “Forced Expiratory Volume in One Second” (FEV1), tells you the scene you are. You have stage II if FEV1 is 50% to 80%. From there, you can get blood tests, exercise tests, imaging, and more. They reveal important details about how COPD affects your body and how your lungs work. This can help you and your doctor determine the best treatment. 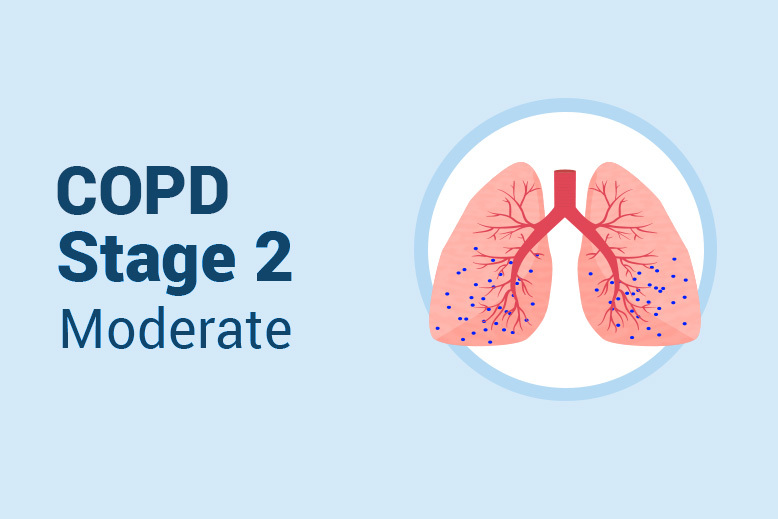 How Stage 2 COPD Is Treated? COPD Management can be complex, so you will need to work closely with your doctor. The goal is to relieve your symptoms, keep your lungs working as well as possible, and prevent relapses. Generally, you get medications called bronchodilators, which makes breathing easier. 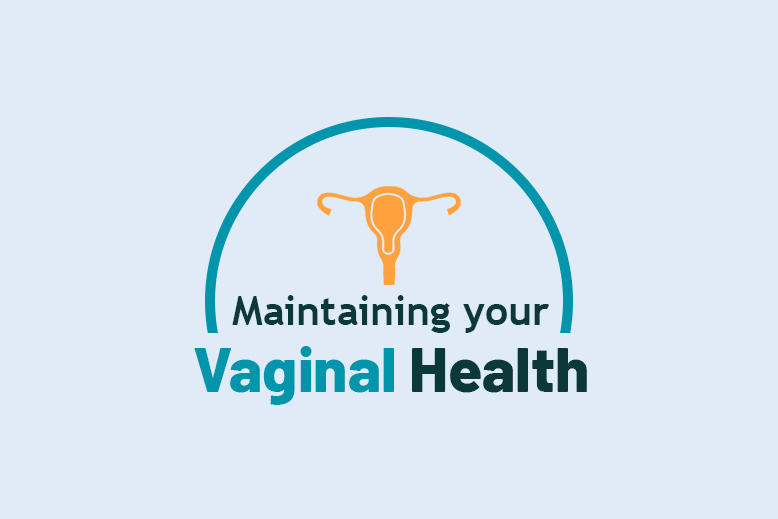 This program aims to help you maintain your quality of life. You can work with doctors, nurses, physiotherapists and others to create a plan tailored to your needs. It is important to play an active role in your treatment. When you keep track of your medications, appointments, and other parts of your program, you reduce your chances of having a push up or need to go to the hospital. Like the disease itself, flare-ups can range from mild to severe. Your doctor will help you find a plan for how to manage them. It is best to treat flare-ups early in class and not wait until they get worse. If you are not sure what to do, call your doctor as soon as possible. To help them prevent, stop smoking, get your flu shots and pneumonia, and stick to your lung rehab plan.